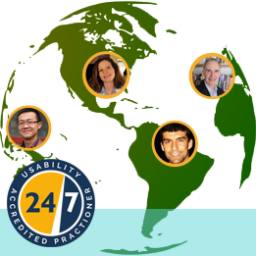 At UX24/7 we are fortunate to work with our network of international UX researchers within our Accredited Practitioner Programme. We decided it would be great to talk to our researchers and get an insight into their industry experiences as well as find out what is unique about UX in their home countries. 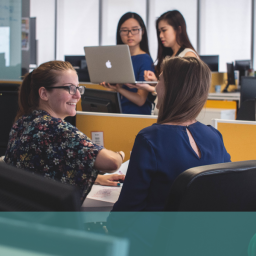 In this blog series, we have shared our conversations with each of our researchers from here in the UK, to Brazil, China and many more countries worldwide. How did you get into the [UX] field? 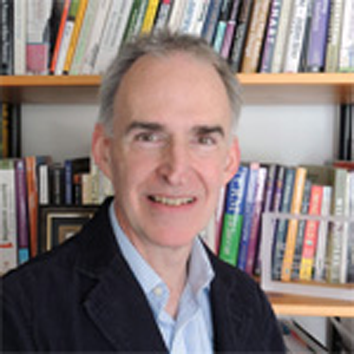 I had been building interactive systems since the early 1970’s; but as graphical user environments like Windows and the Mac started to become popular late in the 1980’s I discovered we had no idea about how to build usable applications for them. So I took a course in Human-Computer Interaction and soon after started writing and teaching user interface design courses. Any advice for people wanting to get into the [UX] field? Be the bridge between your organization or team and its users. And never get taken for granted – you need to prove the worth of user experience, otherwise people tend to assume that it just happens. What do you enjoy about working in the UX industry? I like what we learn from working directly with real users and building solutions as a consequence. I liked working on a product for the special effects industry, called boujou, because we won an Emmy Award. It was hard work though! Everyone else on the team were computer vision scientists. What is the most common usability issue you encounter during your testing? The most common, easiest to fix and most damaging to user experience is the failure of technology to be flexible in handling user input. If you don’t want spaces in your credit card numbers, take them out! It’s one line of code in most scripting languages. Don’t complain to users unless you really can’t make sense of their data. What is the one piece of advice you would offer brands to improve their UX? I’m still surprised at how few organizations get that they need to start designing for older users. The average age of the population is due to skyrocket over the next 20-30 years and most interactive technology is just not keeping up. What future UX trends do you envision? We’re going to have to devise joined-up solutions for the Internet of Things and Smart Homes. The other day my cloud-connected doorbell rang and my tablet started playing a radio podcast we’d been listening to the night before. I updated a home automation switch and my smart thermostat failed. It’s going to have to work a lot better than this as the complexity increases! What is unique about the UX in your country? Judging from the likes of Amazon and similar, the UK seems to prefer slower and more-carefully-controlled change than we see in some other areas. They are also very sensitive to British English. Using American spellings or turns of phrase can be a real turn-off to UK customers. If you would like to join our growing international roster of freelance UX professionals get in touch at hello@ux247.com.